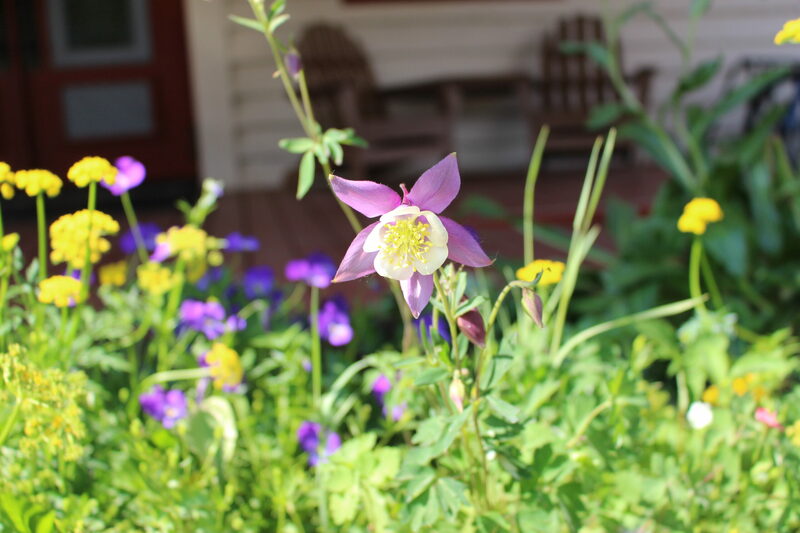 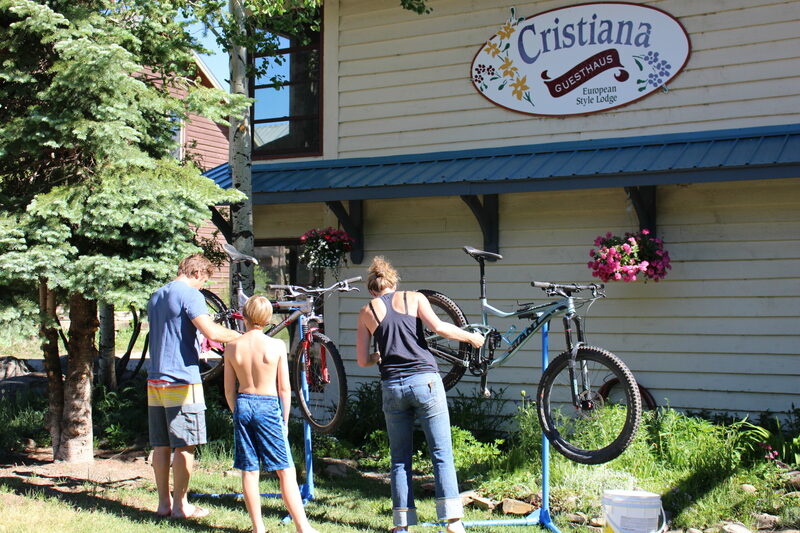 Cristiana Guesthaus, a cozy family run bed and breakfast lodge, is the perfect lodging choice for your Crested Butte vacation both in summer and winter. 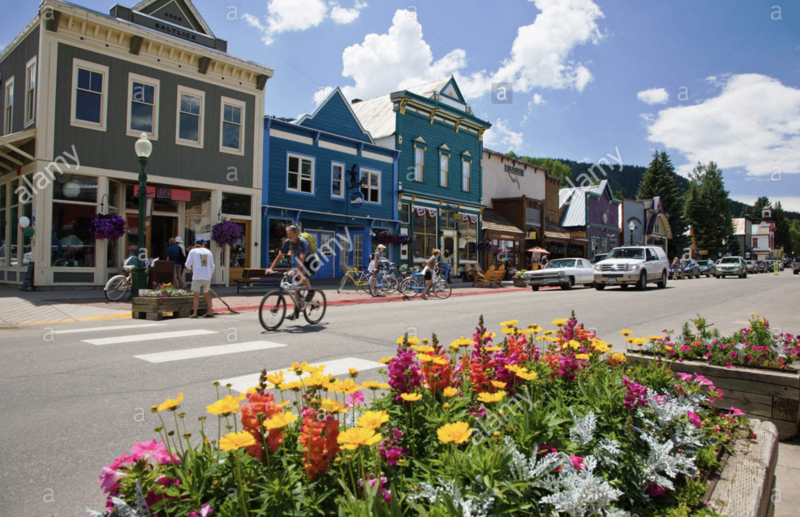 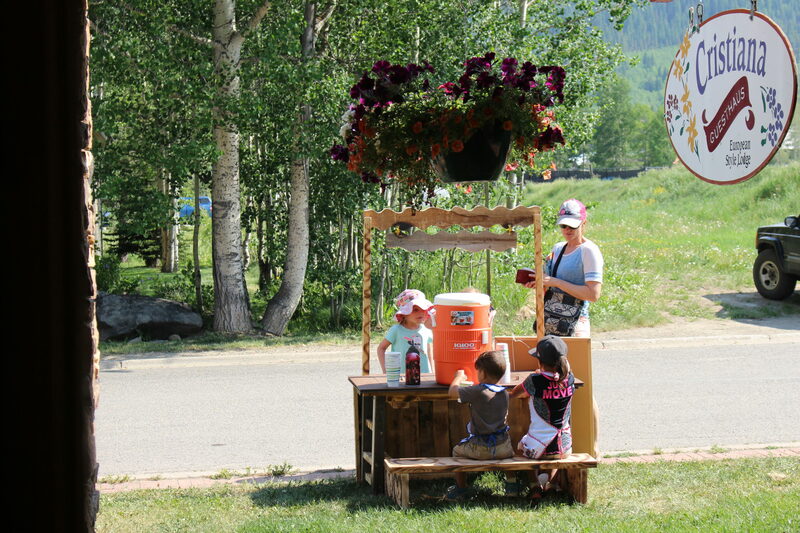 Conveniently located just one block north of Elk Avenue and the main business district, the lodge is a short walk to shops and restaurants and about 50 yards from the free shuttle to Crested Butte Mountain and to the Nordic ski center. 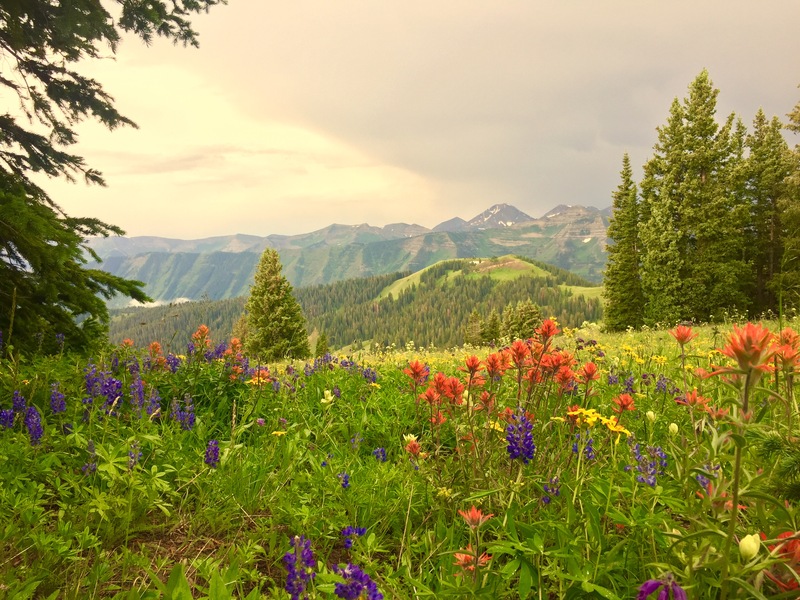 Hiking and mountain biking trails are also easily accessible. 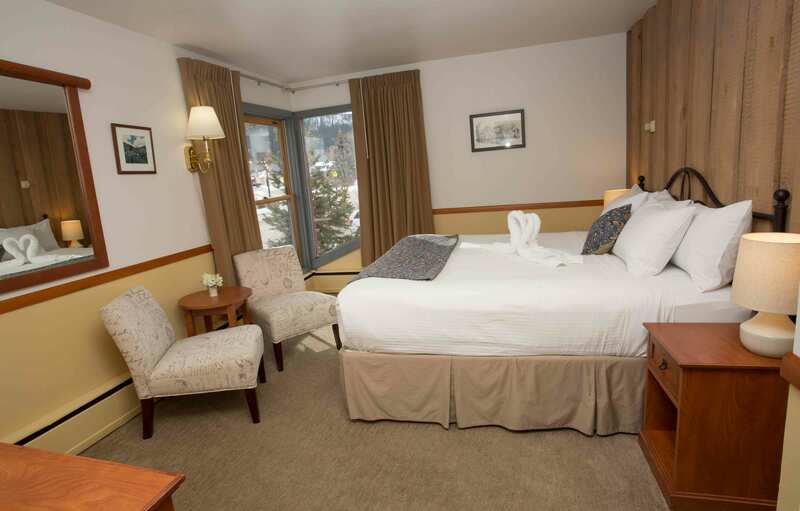 Built in the early 1960s as the first lodge for the new ski area, the Cristiana owes its heritage to the ski lodges of Europe. 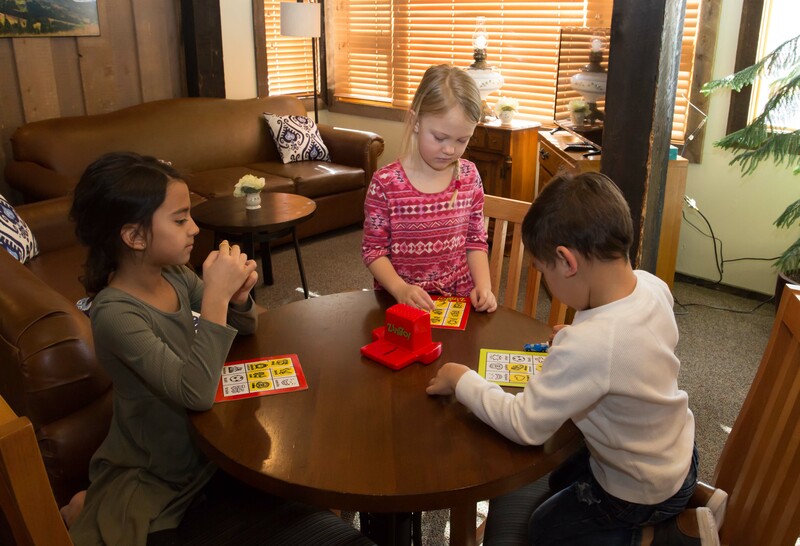 The Cristiana Guesthaus gives you a chance to reconnect with yourself, friends and family with our variety of board games, puzzles, cards and books. 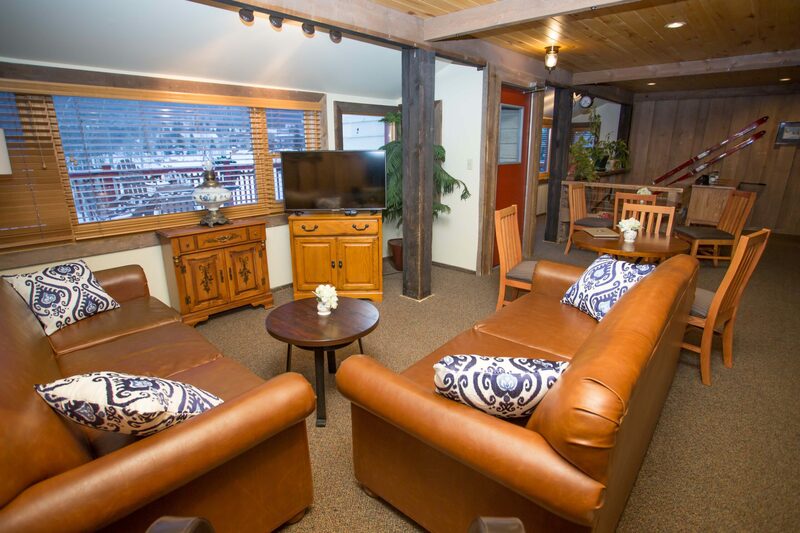 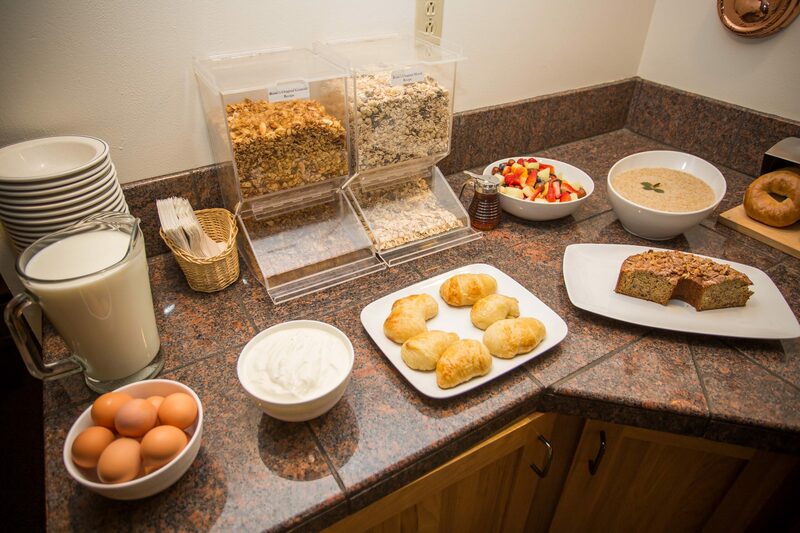 Our lodge focuses on a casual, friendly environment which allows guests to interact with each other in our cozy lobby and at our breakfast. 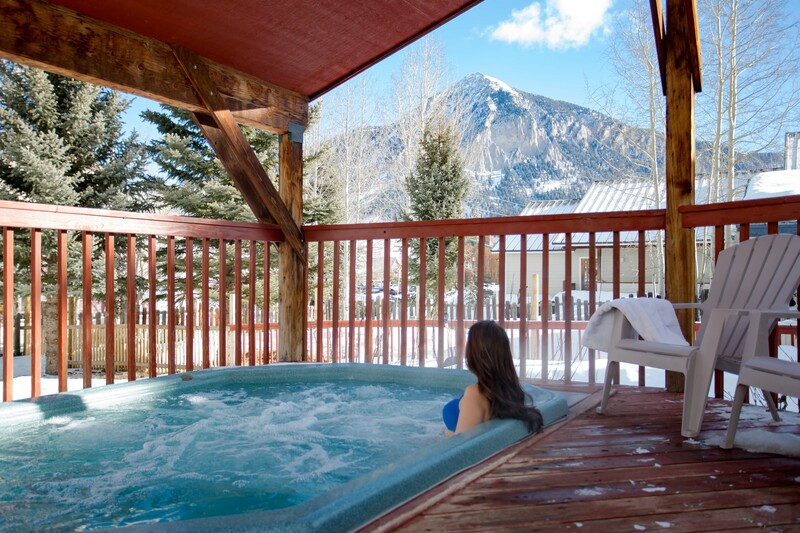 Whether you need time away from the busy pace of life or a breath of fresh air this is the place for you. 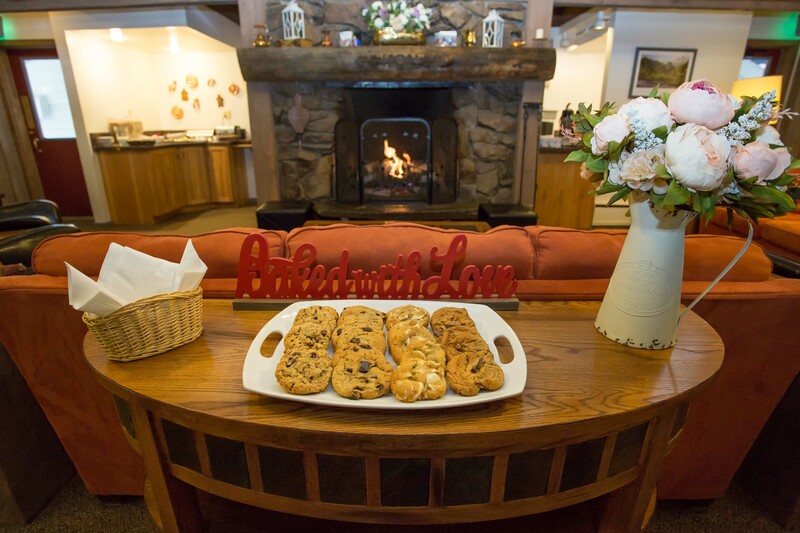 Our large stone fireplace in the cozy lobby invites guests to sit back, relax, and relive the day’s adventures - whether on the ski slopes or exploring the surrounding mountains.